Must be new faces to the show! PLEASE do not submit if you are CURRENTLY BOOKED or have recently worked. Costumes Dept. does not FIT ON WEEKENDS! 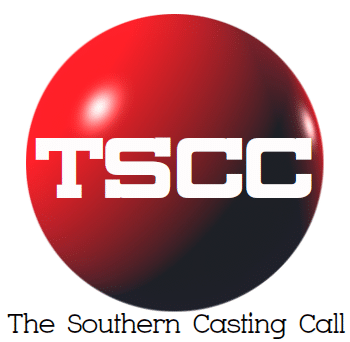 Caucasian BLONDE FEMALES (mother and daughter) Background Talent to Portray Floridian SWAMP males and females in a scene with cast members. To create a swampy, light foggy scene to appear smokey. Production will create “ATMOSPHERIC SMOKE” that is water soluble, no harmful chemicals. Are you comfortable in this environment? See photos for inspirational ideas! Are you comfortable around “ATMOSPHERIC SMOKE” that is water soluble, no harmful chemicals? Please indicate if you are new to the series!